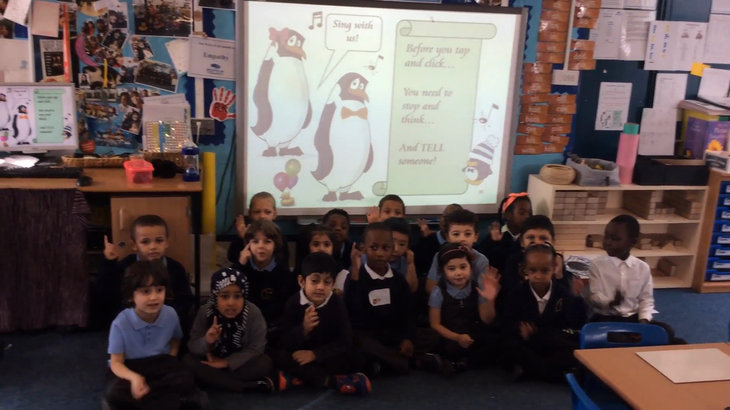 This week we have been learning a song to help us make safe choices on the internet! Child Net: Internet Safety: Smartie the Penguin We have been using this website with the children during Internet Safety Week at school. Have a look at home!